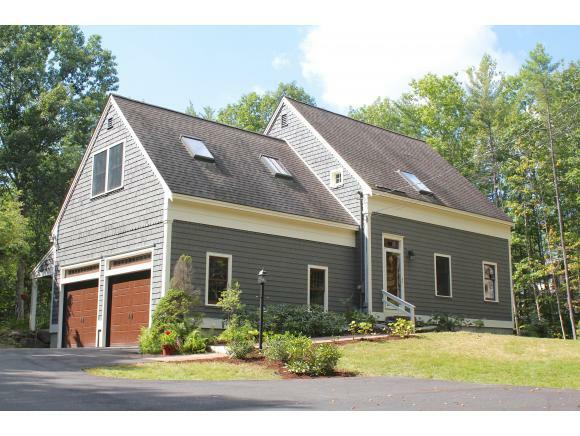 Check out these two amazing homes on, and near, Lake Winnipesaukee in Wolfeboro NH. This gorgeous lake front home was recently put on the market, and quickly drawing attention from buyers. 344 Sewall Rd. is less than 10 minutes from downtown, and offers dock access as well as an amazing waterfront view of Winnipesaukee. You can spend the day boating on the lake or at one of the nearby beaches, then head into town to grab an ice cream cone or some food for the grill. This 3648 sq.ft. house comprises 4 bedrooms, 4 baths, a heated garage and a beautiful kitchen. 344 Sewall is currently listed at $1,250,000. You can view additional pictures and information here. Contact realtor Jodie Hughes-Emerson for more information and to set up a tour. 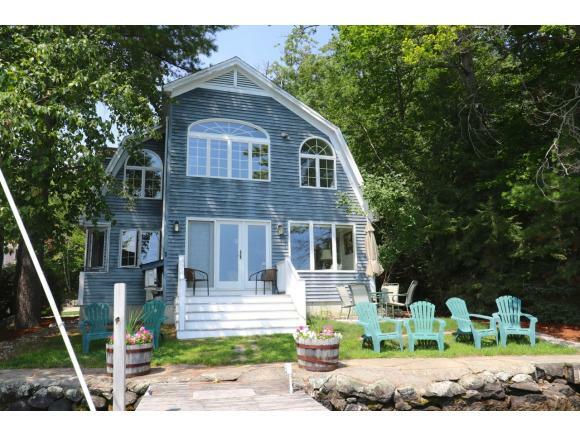 This 3 bedroom, 3 bath, reproduction cape is nestled on 2 acres of land in lovely Jockey Cove in Wolfeboro, only a short walk to Carry Beach and the local marina. 500 Sewall has a beautiful exposed beam interior and a large backyard perfect for cookouts and other outdoor activities. The modern kitchen and large, spacious bedrooms make this lovely New Hampshire home a must-consider for those looking to buy property in the area. View additional images and information here. 500 Sewall is currently listed at $498,000. Contact realtor Jodie Hughes-Emerson for more information and to set up a tour.